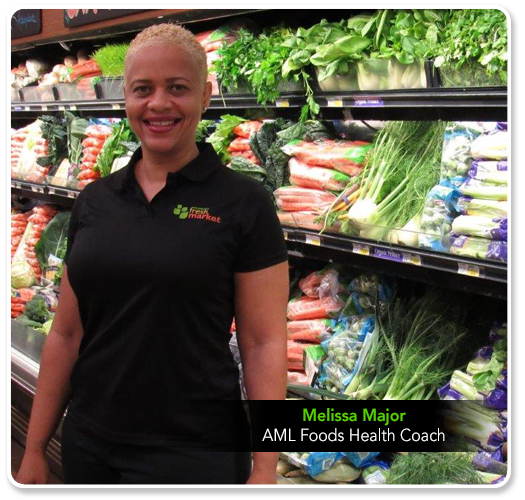 Sponsorship Policies - AML Foods Ltd.
We are passionate about helping people live better. We consider it our responsibility to make a positive impact in the communities that connect with our brands through giving. To this end, we’ve committed to donating each year to charitable and civic groups with a similar purpose. Hunger Prevention & Healthy Living - Ensure more people have access to the foods they want and need. We envision a day when no individual has to wonder where his or her next meal will come from. Environment – Helping to preserve our environment is important as we consider our present and our future. Wherever we can we will limit our effect on the environment. Youth Empowerment (Literacy & Sports) - We believe every child should have the opportunity to reach his or her full potential and we support programs and activities that promote literacy and youth sports at all levels. We know that our future success, and that of our community, depends on an educated and well rounded workforce, so we strive to help kids do well in school. Volunteerism - We believe that donating our time, talent and resources is equally as important as monetary donations. We also feel that it is inspiring, so our employees are given the opportunity and encouraged to volunteer in their communities every year.